Inspection Certification Associates online and classroom home inspection training instructors are the finest in the industry. Each of our home inspection instructors has years of experience in teaching home inspection classes and running their own successful home inspection businesses – employing multiple inspectors. We include free instructor support 7 days per week for students of our home inspection training course. Steve Preins is an IDECC Certified Distance Learning Instructor and has been training home inspectors for over 30 years. He started his home inspection training career working for Kaplan many years ago before opening Quality Education Group in 1998 offering continuing education for home inspectors and Inspection Certification Associates offering pre-licensing home inspection training. 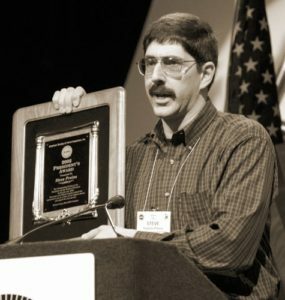 Steve is a former member of the ASHI Board of Directors as well as a recipient of the highly esteemed ASHI President’s Award. 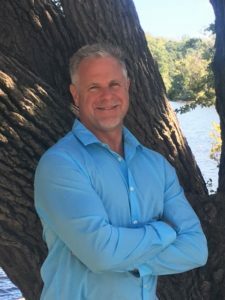 Steve also has run his own successful multi-inspector company in Illinois and has multiple degrees in Architecture and Construction Management. Patrick Hardy is a graduate of the Inspection Certification Associates online home inspection course. 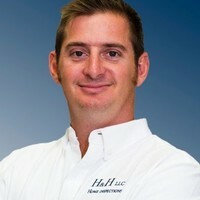 He has gone on to start H & H Home Inspections, a multi-inspector home inspection company based in Central Florida that performs home inspections, commercial property inspections, WDO, wind mitigation inspections and 4-point inspections. In addition to performing classroom training for ICA, Patrick also teaches continuing education classes for home inspectors. Floyd is the founder and co-owner of Quality Home Inspections. He started the business in 1999 as a home inspector after selling his construction business. Floyd has propelled the company into one of the largest family owned and operated home inspection companies in Southeast Virginia. Floyd has an extensive resume which includes, but not limited to, being a Certified Master Inspector, State certified home inspector in Virginia, State licensed home inspector in North Carolina, a South Carolina State licensed inspector, and a Class “A” contractor in residential and commercial building in Virginia. He is also a certified teacher of continuing education in North Carolina with classes that hold copyright privileges. He is often used as an expert witness in the State of Virginia and North Carolina in multiple municipalities. Throughout his career he has performed over 18,000 inspections and has personally trained all of the inspectors on his team. Regardless of who is assigned to your inspection, you can rest assured you will be treated with the same level of customer satisfaction and knowledge that Floyd provides with his expertise. His experience in state of the art housing technologies, building materials, indoor air quality, commercial buildings and other specialty inspections are just a fraction of what makes him the best in his field.